Did French people in 19th century not bathe every day? Is this based on actual real life circumstances in the period? If so, how often did the French people bathe in a week during the 1800's? This question came from our site for anime and manga fans. This does seem to be the case. Since the story is set in Paris, we can look at some relevant info. In the 18th century only the nobility and wealthy had bathtubs in their homes, at the Marais and Faubourg Saint-Germain, the fashionable districts of the time. Other Parisians either did not bathe at all, bathed with a bucket, or went to one of the public bath houses, which provided hot tubs of water for a fee. They were heavily taxed by the government, and only a dozen survived until the end of the century. Only at the beginning of the 19th century did the idea of taking a regular bath as a part of personal hygiene begin to take shape. It made a slow progress in the upper classes, but the common people remained blissfully dirty. That's 100% correct. 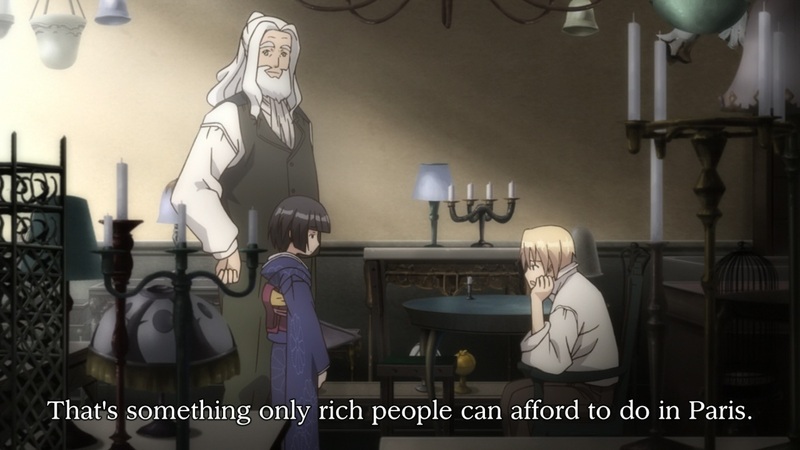 Only the very rich could afford it, and few actually did. Warm water was a real luxury back then. Common folks went to the bathhouse - once a week, and only if they could afford it. I grew up in the 60's, we did have showers, but normally took one once a week. Except for my dad, who had a hard manual job. He took a shower every day as soon as he got back from work. I learned to swim in a (previously) bathhouse/swimming pool. I never actually bathed there, but it was possible to do so in 1970 (in The Hague, The Netherlands). Bathing every day is a relatively recent custom. Since showers and running hot water became available. Even in the early 20th century bathing once a week was more normal (I mean developed countries). THis is clearly seen from the literature of that time. I remember the diary of an early 20th century visitor (from Austria to US) who was very surprised that his hotel room had a private bathroom. Apparently this was very uncommon in Europe in the early 1900s. Even in the 1970s, in countries like Soviet Union, bathing once a week was normal. Not the answer you're looking for? Browse other questions tagged europe france everyday-life modern or ask your own question. How regularly did the Romans bathe? Recommended Reading 19th Century US Settler Daily Life? What did 19th century playgrounds look like? Written sources that mention Macedonia, prior to the 19th century? What kept 19th century Europe's workers going? How did people wash dishes before dish detergent? Did Europe experience forest deficits prior to 19th century?